Join the cheering fans, sit on the waterfront and support the sports anglers! 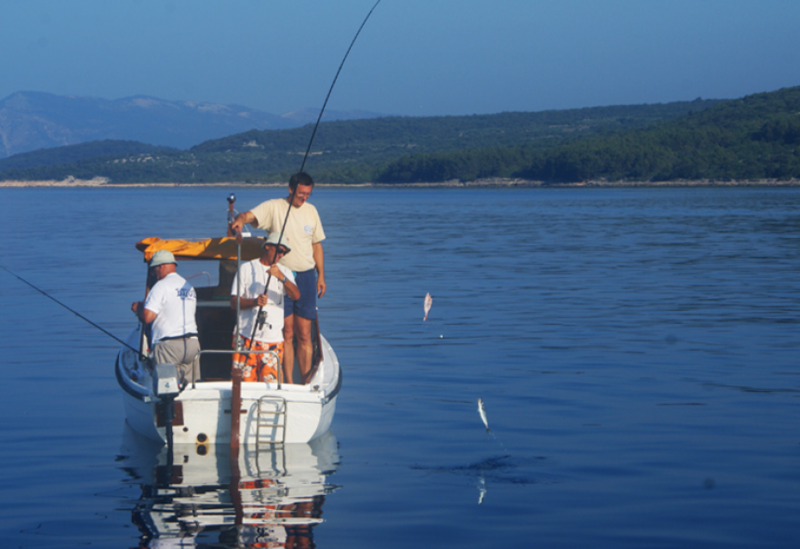 The Krk City Cup is actually an international competition in sport fishing organized by the Sports Angling Club Lovrata. The best island anglers will be competing in fishing from anchored small boats. During previous editions of the Cup, they would catch up to 889 fish, mostly blotched picarel, sea perch and seabream. Calm sea and nice weather might mean that some of the fish caught in the competition could find their way to your plate.